Technology has the whole world in its grasp. Different pieces of hardware and software can be found just about everywhere, even on our roads. Our roads have been improved two-fold in a number of areas by the technological advances of today. You can see examples of just how much below. Technology’s impact on the car industry is huge. One such example of just how much technology has improved driving is evidenced in GPS tracking. This piece of tech means that cars that are fitted with it can now be seen live over the Internet. The car’s positioning and whereabouts are updated every ten seconds meaning that anybody wishing to track a car can do so. This is an especially handy piece of tech if a car has been stolen and it needs to be tracked down as soon as possible. Technology is making it easier than ever for drivers to be in contact with their cars, and this is only a good thing considering how much they cost to buy. And, quite importantly, technology is helping to reduce car accidents too. 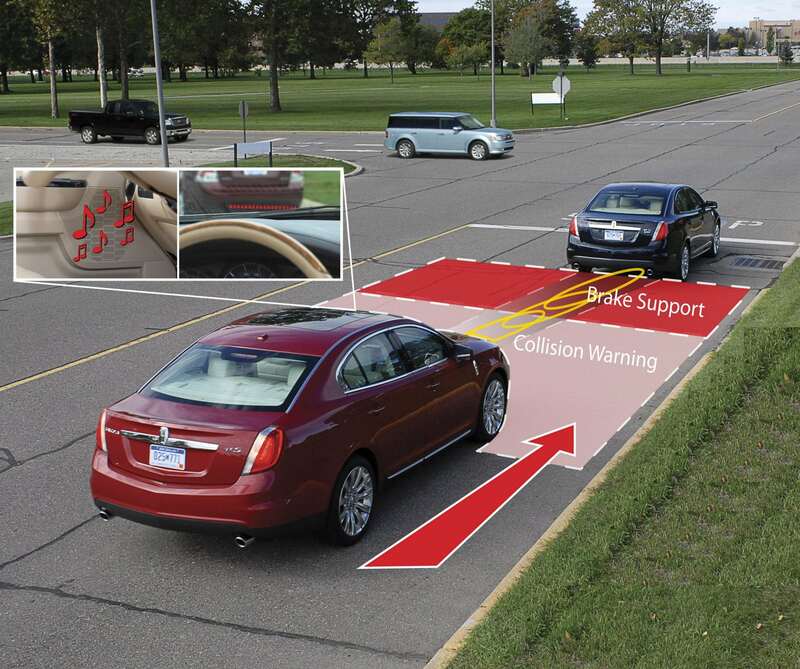 Cars can now sense when a collision is imminent and will alert their drivers when they do so. This is called a forward collision warning system; when the car believes a slow moving vehicle is posing a danger it will alert its driver and tell it to brake. What this system doesn’t do, however, is brake itself. This fact can never be forgotten. Another alert that cars are now also sending out comes in the form of lane-keep assist. Again, when the car senses danger it will tell you about it. In this case if it senses that the driver is deviating dangerously into traffic it will proceed to do all it can to make sure the driver knows. This is an especially useful advance in technology as it helps to fight the plight that is falling asleep at the wheel and subsequently ending up in a wrong lane. But, if you are ever unfortunate enough to be involved in a car accident technology won’t be much use. As much as technology can do it cannot (yet) fight a legal battle and claim back what those involved in accidents richly deserve. Because of this you should always seek legal aid in the form of a human. They will help fight your cause and get back everything that is owed to you after the accident. What technology is doing, however, is to introduce driverless technologies into cars. This kind of tech is now in a constant state of development — will this mean us drivers are soon not needed at all? Whatever you think about the technological advances in modern cars you can’t deny that they are cool. And there is most certainly nothing wrong with indulging yourself in the latest motoring tech. Soon enough everybody might be being driven around by their car, and you don’t want to be the only one who is still actually driving, do you?